Everything you need to know about anesthesia and the experts committed to delivering the highest quality of care. Undergoing a surgical procedure can be a stressful time for both patients and loved ones. 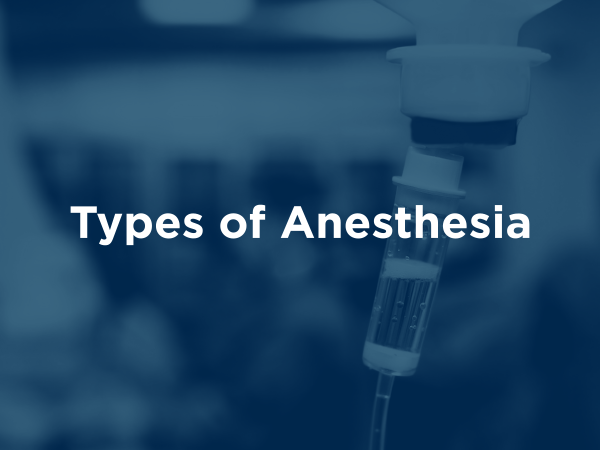 Put your mind at ease by learning about what to expect during your procedure, the types, effects and risks of anesthesia and our anesthesia team members’ unique roles in delivering high-quality care. TEMPO, is an anesthesia-based workflow that reflects our company’s commitment to providing the highest quality care to our patients. TEMPO helps our anesthesia clinicians to collaborate with hospitals, surgeons, primary care providers and patients to facilitate workflow throughout the perioperative period. The service uses evidence-based clinical best practices and protocols designed to optimize the patient’s health throughout the perioperative period for the best possible post-operative outcome. 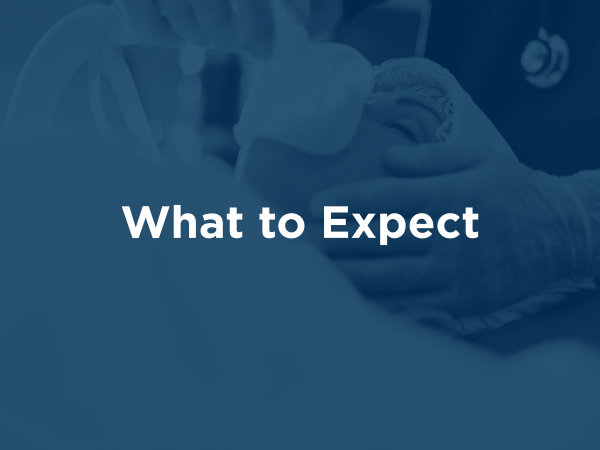 Questions about anesthesia or what to expect from your upcoming surgery? 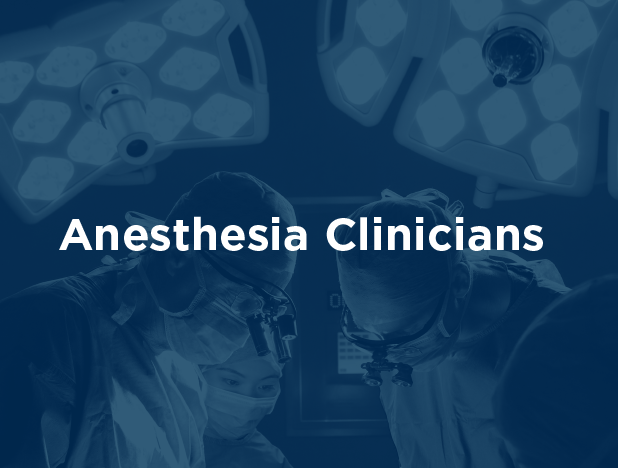 Find the answers in the Anesthesia Patient Education guide, a resource created just for you. This site is not designed to and does not provide medical advice, professional diagnosis, opinion, treatment or services. Through this site, general information is provided for educational purposes only. The information provided in this site is not a substitute for medical or professional care, and you should not use this information in place of a visit, call consultation or the advice of your physician or other healthcare provider. Envision is not liable or responsible for any advice, course of treatment, diagnosis or other information or services you obtain through this site.